Why Does A Cow Go Moo? 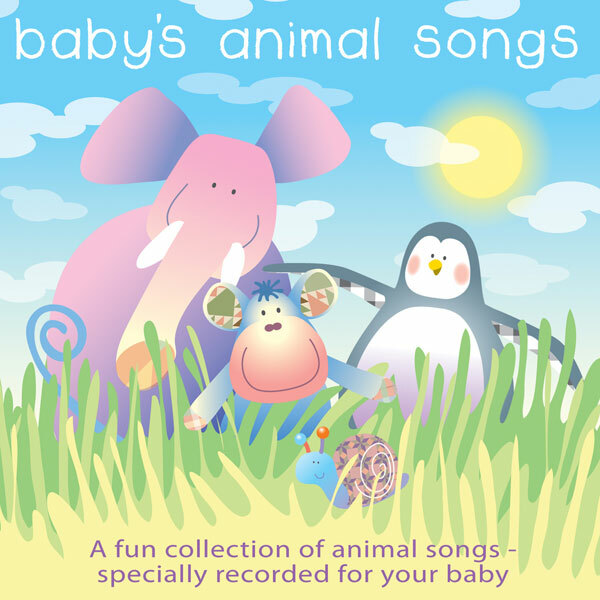 28 simple and clear nursery rhymes and songs, that encourage little ones to sing along. 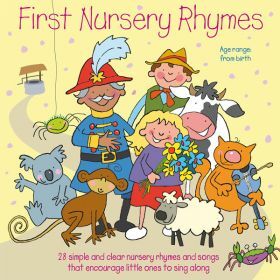 Tracks include This Old Man, Sing A Song Of Sixpence, Humpty Dumpty and Hickory Dickory Dock.